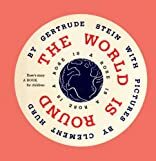 The World Is Round was written by Gertrude Stein. The World Is Round was published by Barefoot Books - A n Imprint Of Shambhalla Publications, Inc. Publisher Barefoot Books - A n Imprint Of Shambhalla Publications, Inc.
About Roberta Arenson (Illustrator) : Roberta Arenson is a published author and an illustrator of children's books. 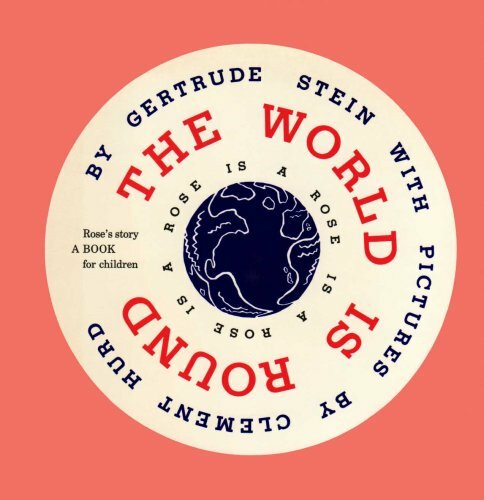 Some of the published credits of Roberta Arenson include Kids' Kitchen (Cooking Card Deck) (One World, One Planet).